Tom Taylor is a Director for PSC Soccer. He is responsible for the management, organization, and coaching of all USA programs including pro combines events, camps, professional player recruitment and international showcases. Tom has a number of years of experience in North America, playing, coaching and consulting for professional clubs such as the Tulsa Roughnecks, Portland Timbers and Wilmington Hammerheads of the United Soccer Leagues as well as youth clubs across North America. During the last 10 years he has gained valuable experience working with professional players and coaches around North America, Europe and Asia traveling with PSC teams to over 25 countries and being involved in over 300+ games against top-tier opposition in places such as Sweden, Finland, Thailand, Malta, Portugal, Spain, and Ireland to name just a few. Since the company was formed he has also assisted with the organization and running of English and Spanish Premier League tours to North America such as Swansea City, Valencia, Norwich City and West Bromwich Albion’s trips with PSC to encounter MLS, NASL, and USL opposition. Tom’s playing career has included spells with Derby County, Walsall and Grimsby Town (England), Viking Stavanger (Norway), as well as Real Maryland, Portland Timbers and Wilmington Hammerheads (USA). 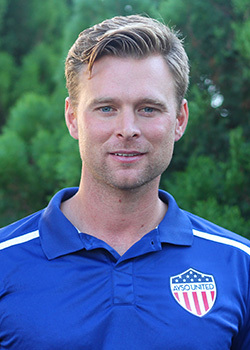 Tom is an FA licensed coach and holds a USSF B coaching license. 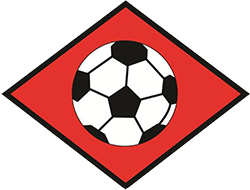 Throughout his playing career, he has worked with a number of top international coaches and has developed a large network around the world to assist players looking to break into the professional game. 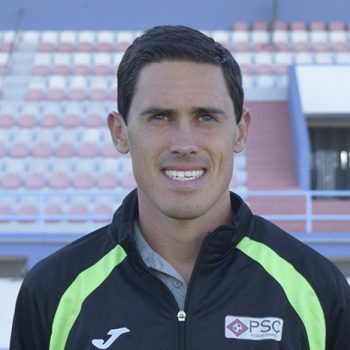 Over the years, Tom has assisted over 300+ American college and professional players with a pathway into the pro ranks in the United States, Asia, and Europe and has developed PSC into one of North America’s most successful soccer academies and placement company. Tom Taylor and PSC have provided the players with excellent coaching and leadership for 2 seasons in the United Soccer Leagues and played a key role during our inaugural season getting the franchise off the ground and running. He was responsible for the day to day training of the first team training sessions during the week and assisted me on game day with the management of the side for all league and cup games. Trainings were always well organized, enjoyable and had a specific theme to the session and he was well received by the players. The first season was definitely the most memorable with some excellent away wins at the Seattle Sounders, Orange County SC and Austin Aztex narrowly missing out on the playoffs by 1 point. As well as coaching the professional players and helping them develop, Tom assisted in the running of a number of our tryout events and youth clinics giving back to the local community and offering them the chance to learn and develop new skills. 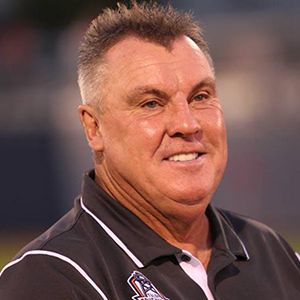 Having known Tom for a number of years now and working with him in over 100 games at USL clubs such as the Wilmington Hammerheads and Tulsa Roughnecks then I am happy to recommend his services as coach and person at the professional and youth levels. I wanted to thank you for the amazing experience I had while working with you in Portugal and Spain. It was truly an amazing learning experience that I will be forever grateful for.I learned a tremendous amount more about the game while training, and during our matches. Something that I would never have experienced here in Canada. Tom offers players quality professional coaching and the opportunity to fulfill their potential and play at the professional level. I highly recommend Tom and PSC to aspiring soccer players who are wanting to develop their game.